No one wants to live with any illness but for some, it’s part of their everyday lives! Do you wish that someone would tell you what it feels like to have anxiety? Sometimes hearing how others are affected can help you come to terms what is happening with you or a friend! 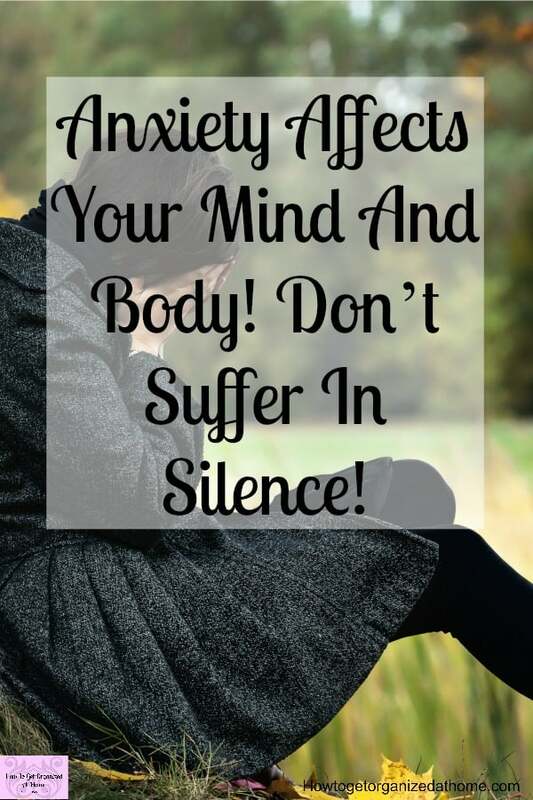 What No One Tells You About Anxiety is that article! Life with any illness is hard, life with an illness no one can see but you can feel is really hard! 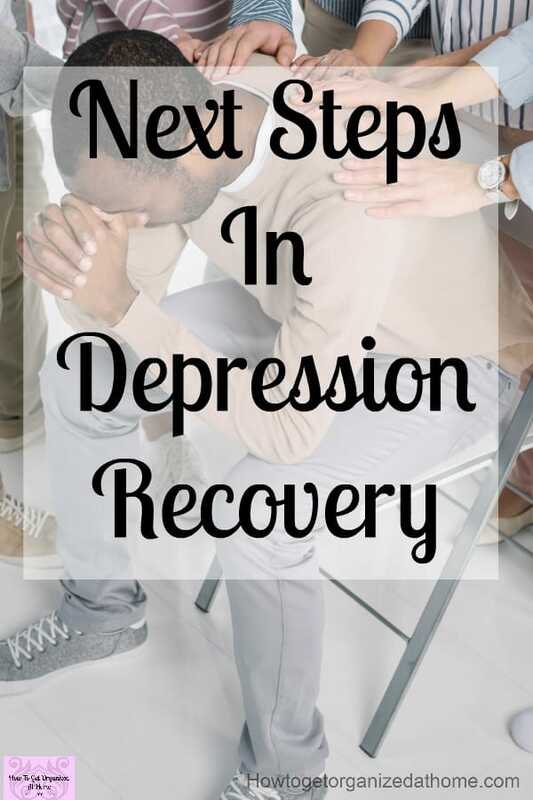 How To Simply Start Your Depression Recovery, it’s going to be a long journey but one that you need to start today! There is nothing worse than sweaty hand and feet! Read Why Sweaty Hands Made My Depression Worse, read about my road to recovery! Sometimes how you get the help you need for depression is different, think outside the box and find something to work for you! How To Manage Depression With Therapy is a great article to read! When Is Counseling Right For Me? Don’t sit and wonder! Take action today and give someone a call! It might save a life! Is There A Link Between Depression And Clutter?